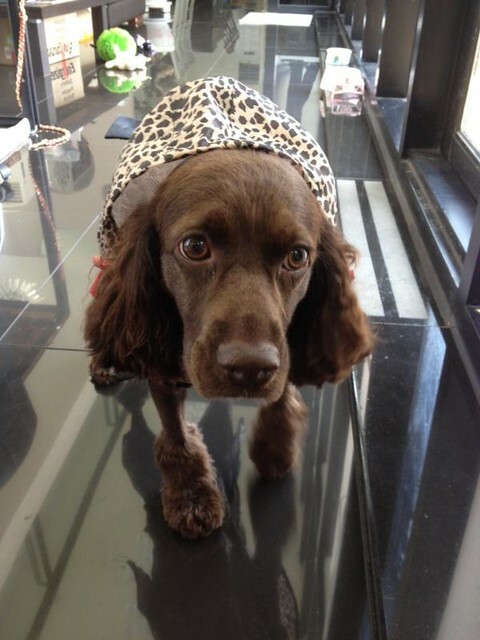 Nya Don’t imitate my ｌeopard-print tastes…. You’re a mere dog..
ㄴ ㅑ 내 호피 따라하지마….넌 한낫 개에 불과할 뿐.. 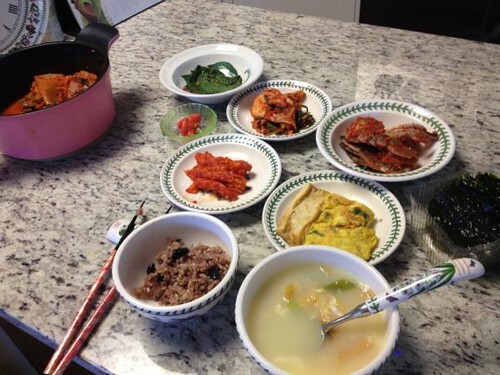 I wonder she added any condiments to Bugo Gook (dried pollack) soup today…? tenshi_akuma’s note: I heard this hat is a gift from one of his eels. Without fail, I came to JISAN VALLEY ROCK FESTIVAL this year~~ I’m driving a car with Yeong Deuki (youngest manager) in the back seat..
올해도 어김없이 지산 록페 왔음요~~ 영득이 (막내매니져)뒤에 태우고 손수운전중..
tenshi_akuma’s note: This is the official website of 2012 JISAN VALLEY ROCK FESTIVAL. 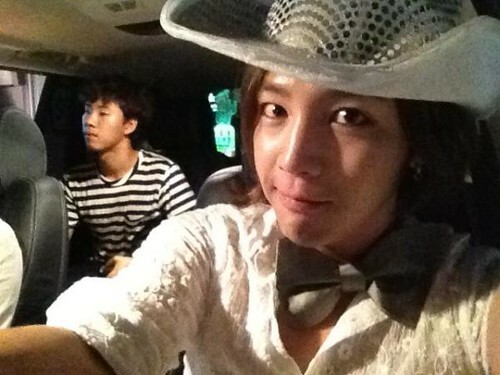 In the muggy days, Actor Jang holds an eel tightly to cheer eels up. 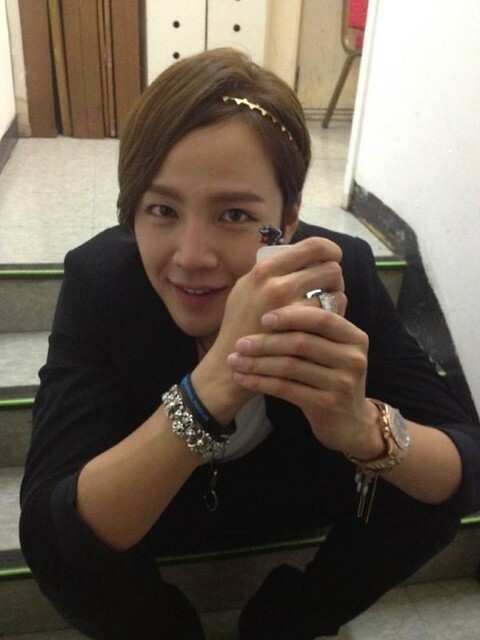 You know eels give energy to Actor Jang Keun Suk?^^ Actor Jang and his eels, please be careful not to get tired because of the summer heat! 무더운 요즘, 장배우가 장어분들 힘내라고 장어를 꼭 쥐고 있네요. 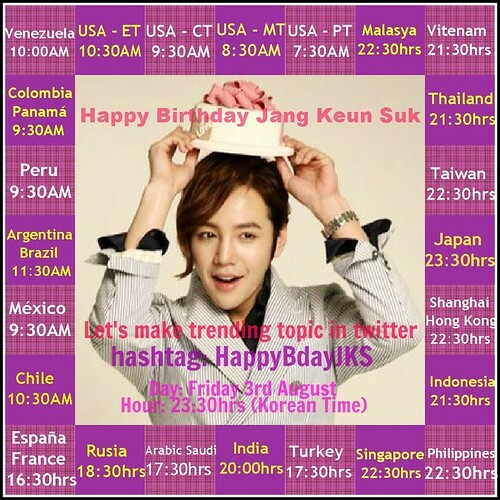 배우 장근석의 힘은 장어분들인거 아시죠?^^ 더운 여름날 장배우와 장어분들 모두 더위 조심하세요! I got this autograph when Guen-chan visited us yesterday!! 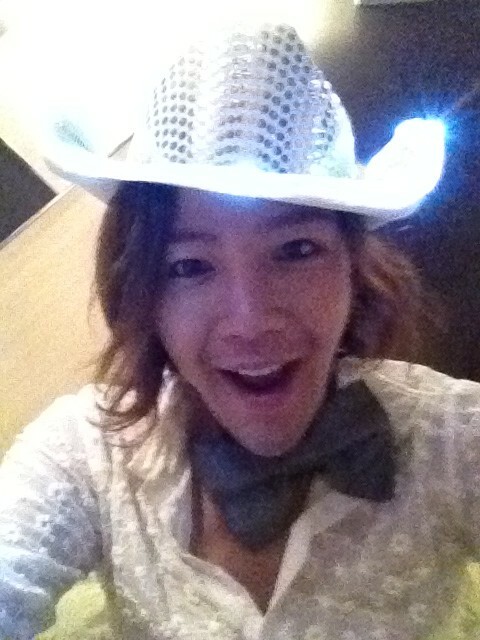 JKS: Today in Tokyo there is a big-scale event, there will be a very big surprise! 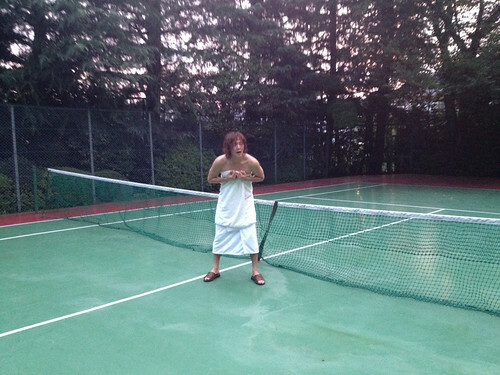 JKS: Keun-chan is going to play tennis publicly!! 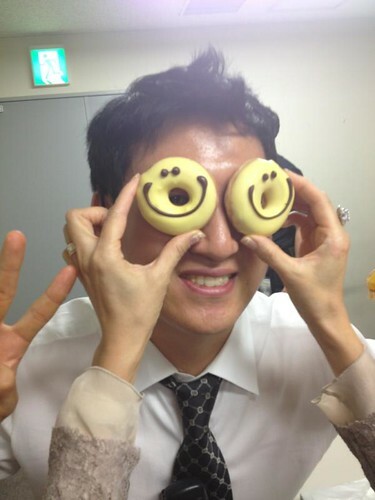 tenshi_akuma’s note: Yoo Sae-Yoon is a Korean comedian who appears on Kneedrop Guru. You can watch his project “ART VIDEO” from here. LiLiCo-chan! 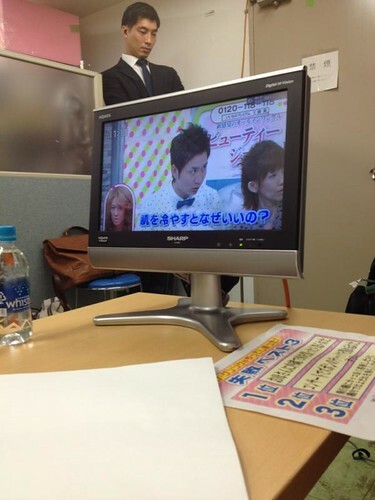 You look sleepy~~~ I’m sleepy, too.. Waratte-Iitomo, fighting!